We will knock your Roof Right Out. HAIL YES! 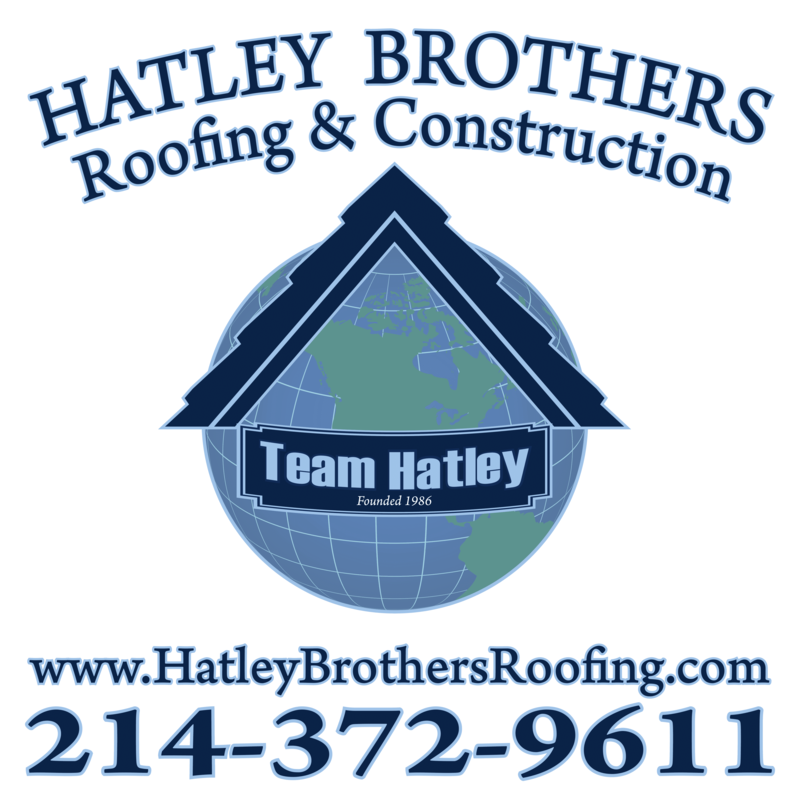 Hatley Brothers Roofing and Construction LLC is a full-service contractor providing quality service to residential, industrial, and commercial clients. For over 30 years, servicing the DFW Metroplex and surrounding areas. An energy remodel that will increase your comfort and pay for itself! We will tear down or demolish most commercial structures. "My home caught a fire and it was a major pain. Mr. Hatley met with my insurance company, fought for my family and we are now back in our home. The fire had us burnt out literally but our home is better than before thanks to Greg and his crew. They were polite, organized, and yes clean!"